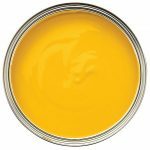 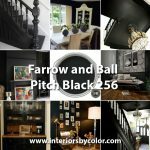 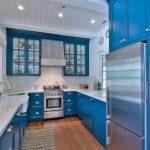 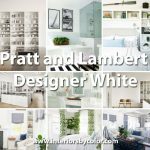 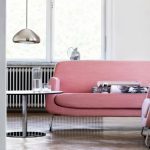 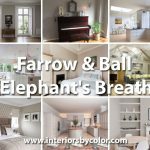 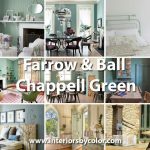 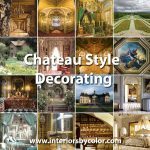 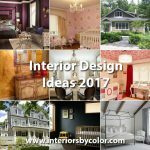 2017 is almost over, what are the new and upcoming trends in interior design ideas and color! 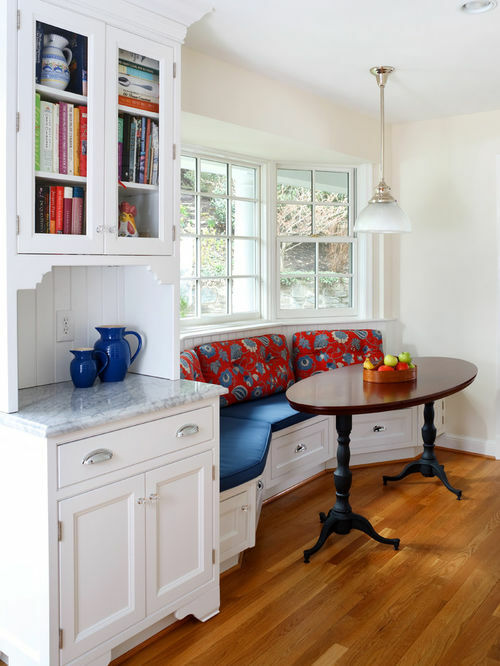 White is still a go to classic as this welcoming kitchen and breakfast nook portrays. 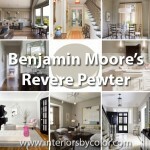 The ceiling is Benjamin Moore Ceiling White 258 and the Walls are Benjamin Moore American White 2112-70. 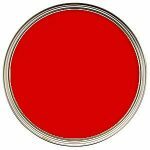 Via AHMANN LLC. 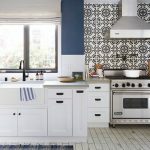 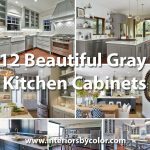 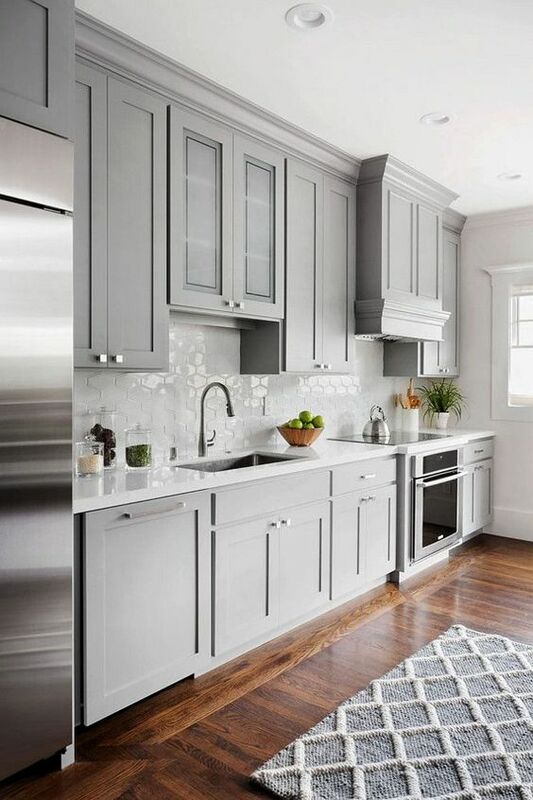 Painting your kitchen in gray is still right on trend and will continue to be seen in interior design ideas for 2018. 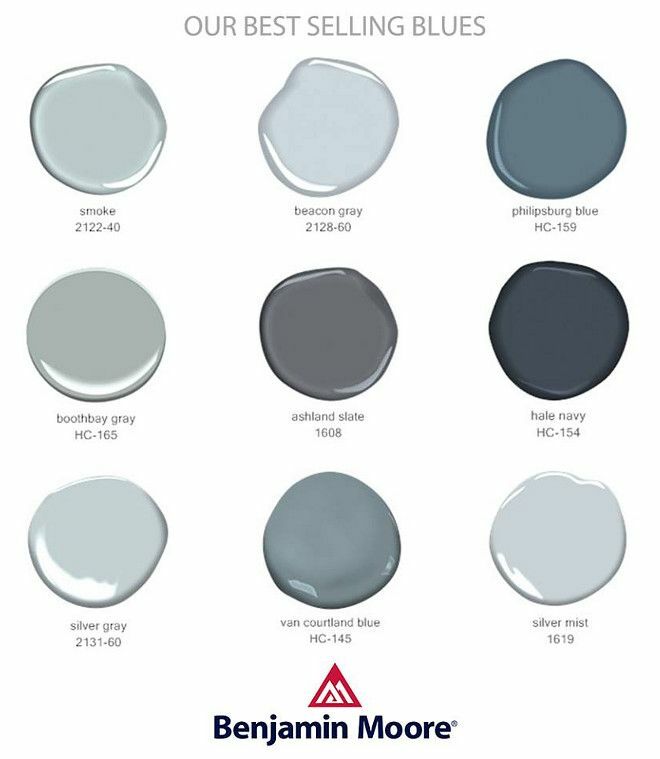 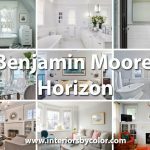 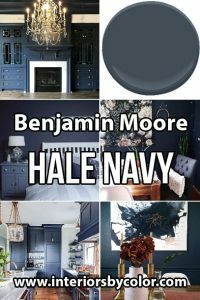 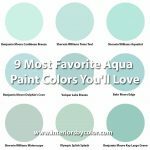 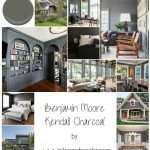 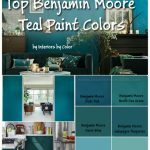 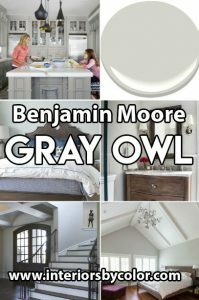 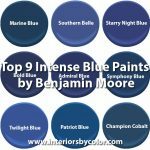 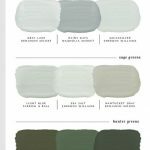 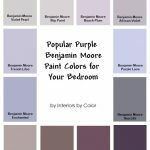 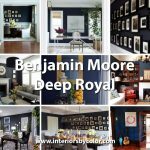 Some of the best muted blue paint colors by Benjamin Moore.